Arena of Valor launches for Switch in September. The Nintendo Switch Online subscription service is also arriving in the same month. 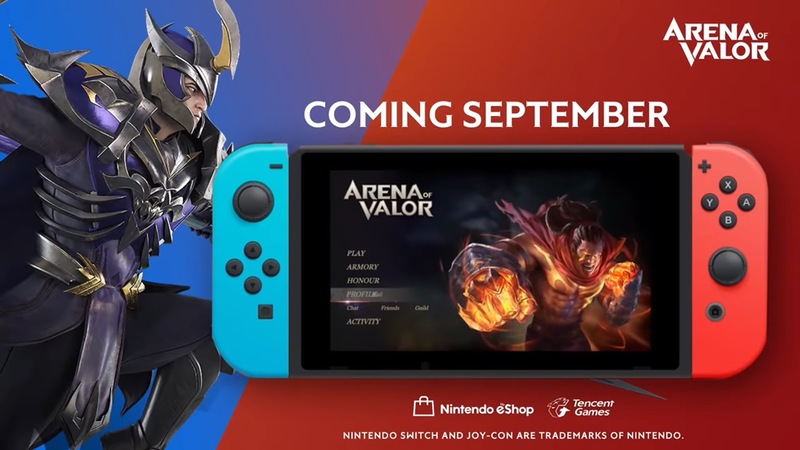 Thankfully, the two won’t be connected as Tencent has confirmed you won’t need to be a Nintendo Switch Online subscriber in order to play. A theory has been going around that free-to-play games on Switch won’t require a Nintendo Switch Online membership. This certainly backs up that speculation.